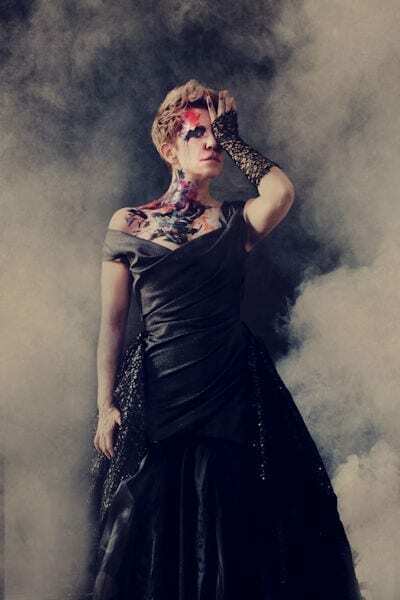 Kansas-born Joyce DiDonato entrances audiences and critics across the globe in operas ranging from Mozart and Handel to Rossini, Donizetti, Berlioz and Heggie. Winner of the 2018 Olivier Award for Outstanding Achievement in Opera, she is a multi-Grammy Award winner and a fierce advocate for the arts. An exclusive recording artist with Erato/Warner Classics, the most recent addition to Joyce’s acclaimed discography is Berlioz’ Les Troyens which won the Award for Best Complete Opera Recording at the 2018 International Opera Awards, the 2018 BBC Music Magazine Opera Award and is nominated in the Opera category at this year’s Gramophone Awards. Her solo albums include In War & Peace which won the 2017 Best Recital Gramophone Award, Stella di Napoli, the Grammy-Award-winning Diva Divo and Drama Queens. Erato/Warner Classics will release two new albums this season, Songplay and Into the Fire. This season she sings Didon in Les Troyens for the first time on stage at the Vienna State Opera, Sesto at the Metropolitan Opera and the title role in Agrippina in a European concert tour with Il pomo d’oro. She will perform at the BBC Proms and in Hamburg with the Orchestre Révolutionnaire et Romantique under Gardiner, in Carnegie Hall with the Philadelphia Orchestra under Nézet-Séguin, with the Chicago Symphony Orchestra under Muti and with the Accademia Santa Cecilia Orchestra under Pappano. Joyce will also tour the US and Europe with NYO USA under Pappano and travel to Russia and Asia with Il pomo d’oro under Emelyanychev . In recital she performs Winterreise partnered by Nézet-Séguin in Kansas City and Ann Arbor. GRAMMY nominations for AH artists! ECHO Klassik 2015 – the winners are announced! BBC Music Awards winners revealed! “This is now unquestionably the version of Berlioz’s masterpiece to have at home. Rossini’s last Italian opera, Semiramide, has over the years served as a vehicle for such divas as Joan Sutherland (La Stupenda), June Anderson and Montserrat Caballé. 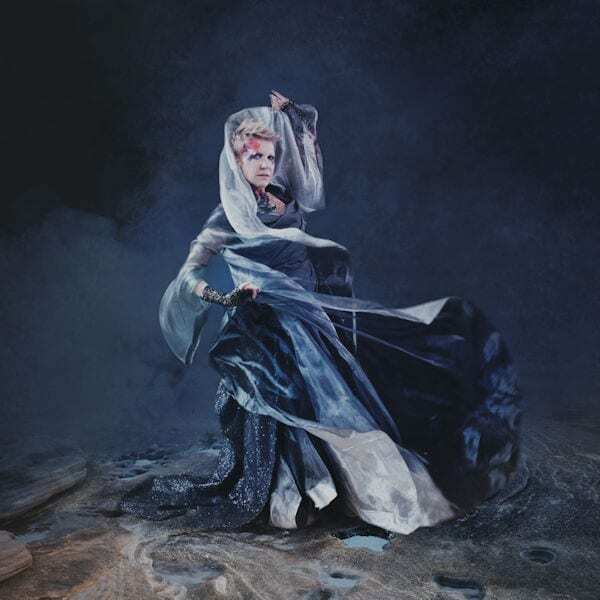 “We know what Joyce DiDonato can do, but the challenge of this title role is to make coherent the apparent contradictions in Semiramide’s personality – imperiousness, desperation, guilt and loneliness – and DiDonato does this vocally as much as visually. She has the surging power, but also the nous to use that sparingly, and deliver much of her music with affecting gentleness in a honeyed sotto voce. “She is one wicked queen. “There was little question as to Sunday’s star—DiDonato gave a sensational performance of the title role…She handled even the most treacherous runs with ease, making a true tour de force out of the demanding aria “Con l’ali di costanza.” A cool, flowing sound and soft glow come naturally to her, and yet she can inject passionate fire seemingly with the flip of a switch. “The album’s second half spotlights peaceful gardens, outbursts of joy and lovers who “never think of war again.” DiDonato unleashes some of the most rousing coloratura singing of her recorded career in two virtuoso arias (never before recorded) by the neglected Neapolitan Niccolo Jommelli… . In “Sprezza il furor del veto,” she’s a “sturdy oak,” unbending to a constant flurry of stratospheric runs and trills. The voice is completely engaged in the emotional and technical content without resorting to aspirating or scooping up to notes. 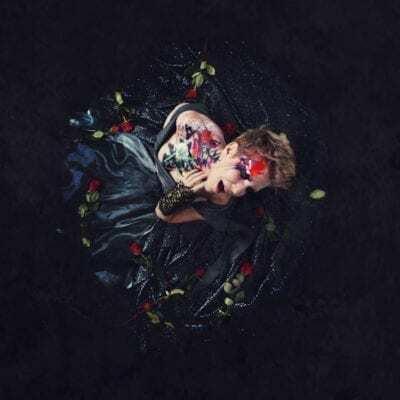 “In the company of Il Pomo d’Oro, conducted by Maxim Emelyanychev, DiDonato kicks up a storm in the war arias and soothes the spirit with lambent tone when she turns to peace. “Neither Joyce DiDonato (Charlotte) nor Vittorio Grigolo (Werther) had sung their roles before, but they proved perfect for the parts. 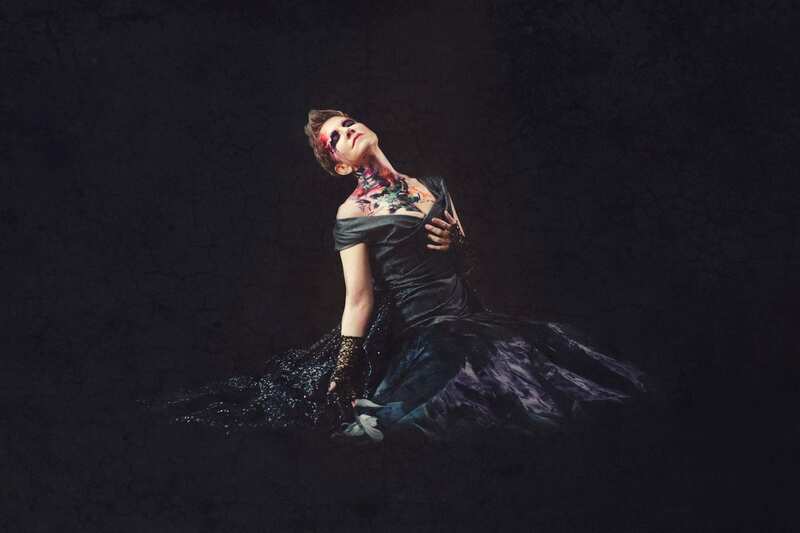 “As Elena, the incandescent mezzo Joyce DiDonato commands the necessary vocal backbone to focus the drama on herself: steely in confrontational exchanges, she can sound meltingly tender when daydreaming about Malcolm and produce a more juicy, complex tone when the arrival of the hunter complicates her emotional landscape. “Returning to the role of Elena, the Highland maiden of the title, Joyce DiDonato is an absolute marvel… to hear her now is to hear a great voice in its prime: an easy, honeyed tone, ample volume, accurate pitch, a quick coloratura. Everything simply works for her, and on the foundation of that security she builds a sublime musical interpretation. 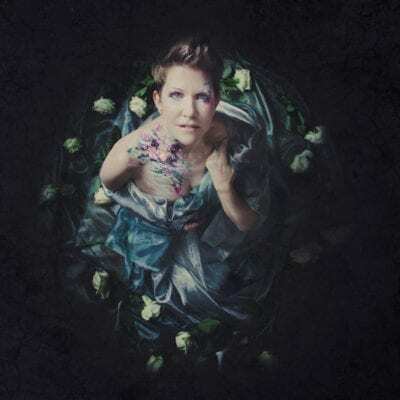 “…DiDonato capturing the huge emotional swings of Haydn’s “Arianna a Naxos” in an incandescent performance that threatens to overshadow the rest of the programme. “La mezzo semble ici au sommet de son potentiel vocal. Côté diction, prosodie et expressivité, on ne pouvait rêver mieux. “…this luscious collection of Italian bel canto opera arias presents the incandescent DiDonato on top form, the creamy tones whipped into kaleidoscopic threads of melody. “Joyce DiDonato’s performance as Donizetti’s Mary Queen of Scots leaves one bereft of adequate superlatives. So let me just start by claiming that bel canto of this quality has not been heard at Covent Garden for more than a generation and that on the strength of this night alone, her name should rank in the operatic pantheon alongside the greatest legends of the past. Flawless technical virtuosity – based in firm legato, lucid projection, clean diction, breath control, fast trills and precisely articulated runs – makes every note tell. But this is the mere machinery, the hard work. 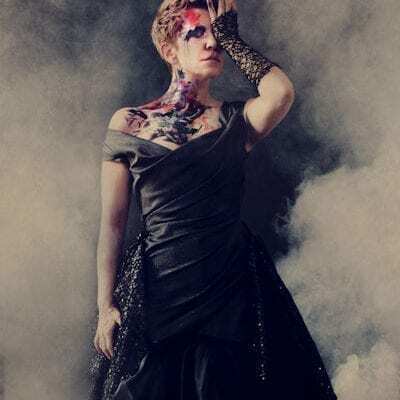 DiDonato has the rarer gift of imaginative musicality too, and it’s the glowing beauty of tone, warm shaping of phrase, delicate colouring of words and intense commitment to character which cast the magic and make the drama meaningful. 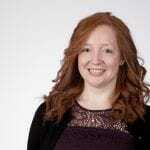 “There is, however, one compelling reason to see the show. 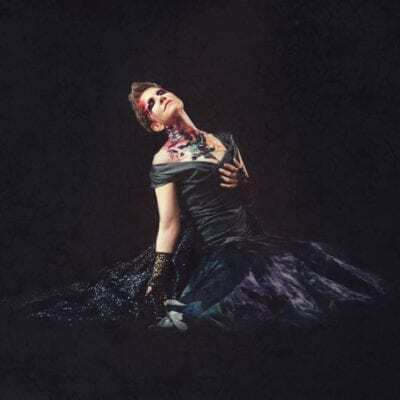 Even by her own feisty standards, Joyce DiDonato is mesmerising in the title role. She is the full regal package. The voice is at its peak: powerful enough to sing everyone else off the stage, yet with a beguiling silvery thread, the flexibility to throw off those curls of coloratura with insouciant ease, and the musicality to turn them into profound expressions of the doomed queen’s turbulent emotions. 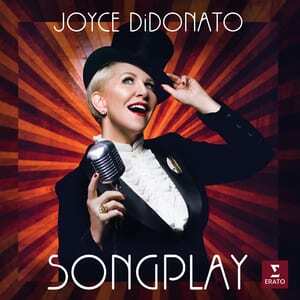 “Joyce DiDonato is Sesto. A consummate actress, she has a voice for the ages. Sir David McVicar, whose production this is, says no one digs deeper than DiDonato. Yet only the effortlessness of a disciplined artist is apparent. She gave us lesson in the use of breath to form tone, dynamics and phrasing.